The Courageous|Daring Soul Speech Trailer II – Buihe Madu & Co. The month of June was an exciting one. 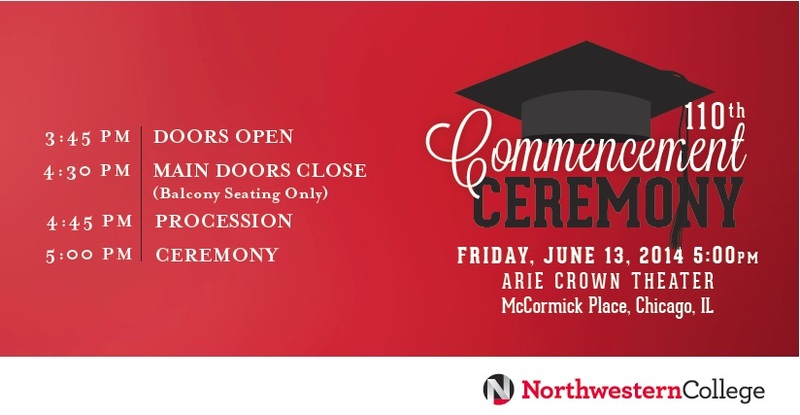 I celebrated another year on earth and had the great opportunity to be selected to inspire Northwestern College’s graduating class of 2014. During the event, footage was captured to give those who could not make it a chance to see what happened and even perhaps be inspired to tell their own stories of HEROmanity in their own lives. Last week, we released The Courageous|Daring Soul Trailer…you can see that HERE. If you’re interested in getting HEROmanity: 24 Hours to a HEROic Life you may download it below.